When city manager Gary La Venia first arrived in the city of Fruitland Park five years ago, his commute was on a two-lane road bordered by open fields on either side. Nowadays, that same route has become a four-lane road surrounded by commercial construction in various stages of development. 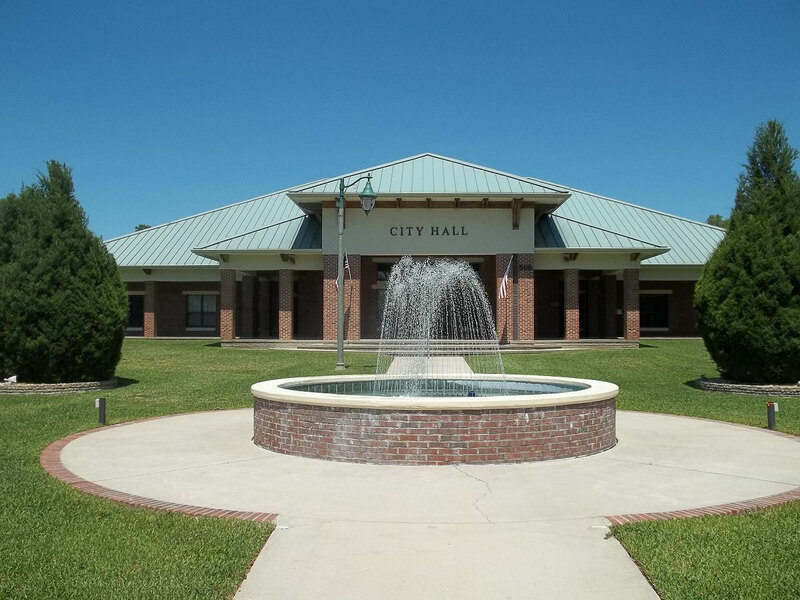 Fruitland Park last year grew by more than a third of its population, making it the fastest-growing city, town or village in Florida, according to figures released Thursday by the U.S. Census Bureau. The next fastest growing cities or towns in Florida were other small communities, primarily in central Florida: Davenport, Palm Shores, Groveland and Polk City. Growth in Fruitland Park was driven by the expansion of the enormous retirement community, The Villages, into Fruitland Park. The city increased from more than 5,900 residents to more than 8,100 residents from 2016 to 2017. The Villages expanded by more than 2,200 homes in Fruitland Park, which before the expansion was a bedroom community for people who worked in The Villages and home to snow birds and families with roots dating back to the area’s citrus-growing heydays. The city is located about 50 miles northwest of Orlando. That responsibility includes expanding city services. The city’s police force has gone from 14 to 19 officers. The public works department has grown from 7 to 11 employees. Fruitland Park recently contracted with another nearby city to take its solid waste in order to handle the growing population. In the past two decades, The Villages has been an engine of population and economic growth in a part of central Florida that historically was home to more citrus trees than people. It has helped make Sumter County one of the nation’s fastest growing counties and the new home to tens of thousands of retirees from all over the country. The Census figures shows that Sumter County remained Florida’s fastest-growing county since the last decennial census count in 2010, growing by almost a third to more than 125,000 residents. But last year, Walton County in Florida’s Panhandle, and Osceola County in metro Orlando were the state’s two fastest-growing counties, increasing by more than 4 percent from 2016 to 2017. The state’s most populous counties remain unchanged from the previous year: Miami-Dade, Broward and Palm Beach counties, all in South Florida. Those counties were followed by Hillsborough County, home to Tampa, and Orange County, home to Orlando. In pure numbers, Jacksonville’s 11,000-resident increase was the most of any Florida city or town last year. Jacksonville is unique among Florida cities in that the city makes up most of the county in which it is located. Because of that, Jacksonville was Florida’s most populous city, with 892,000 residents, when looking only at cities, not metropolitan areas which can include many cities in an area. Jacksonville has grown by 68,000 residents since 2010, the most of any Florida city since the last decennial census count. The next most populous cities in Florida were Miami with more than 463,000 residents, Tampa with more than 385,000 residents and Orlando with more than 280,000 residents. The other fastest- growing cities last year in pure numbers after Jacksonville were Tampa with another 9,300 residents and Miami with an additional 6,700 residents.